Smooth, long-leaf Chinese green tea with a sweet fragrance and delicate, floral flavour. Rainforest Alliance Certified green tea. 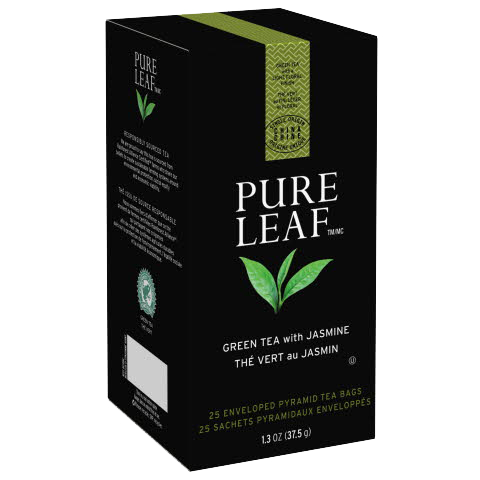 Pure Leafᵀᴹ long leaf teas are simply picked, rolled, and crafted for exceptional flavour. Pure Leafᵀᴹ. The Tea Lover's Tea. Pure Leafᵀᴹ is real tea, done right: right temperature, right brewing time, right teaware, right in front of guests, for a memorable guest experience.